On Monday mornings I can usually be found on Pinterest searching for new recipes to make for the week’s meals. 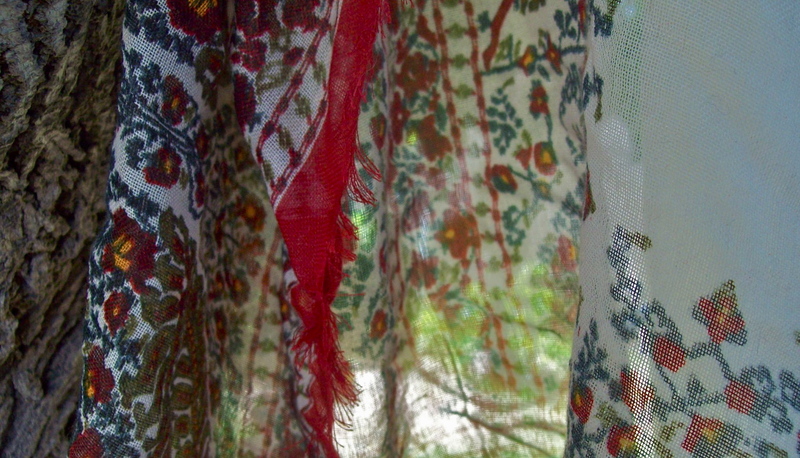 In my searching I discovered a delightful blog called Morsels and Musings. What a fun site! Nestled among intriguing recipes for Sahlep (a Turkish drink), Earl Grey jam and toasted marshmallow fudge was a little snack, grilled avocado with melted cheese and hot sauce. If the picture wasn’t enough to lure me in the ingredients sure did the trick. Avocados, hot sauce, cheese and lime juice are just a few of my favorite things. I made this for dinner last night with some buttered Tuscan bread and orange slices on the side and it was, well, summer happiness on a plate! Here is the recipe and please be sure to check out this great blog for more yummy things to make! 3. In the cavity where the stone has been, put ¼ of the cheese on each avocado half. Place under the hot grill for 2 minutes. 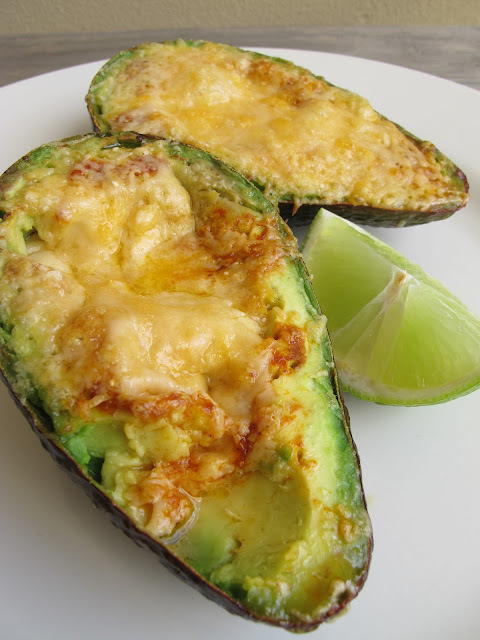 Photo and recipe credit: Morsels and Musings: grilled avocado w melted cheese & hot sauce. This is not just avocado love. It’s avocado heaven! 🙂 I totally agree Adam! I LOVE Avocados…this looks great!!! Wow, I’m so glad you love my blog! Hope you enjoyed the avocado recipe.